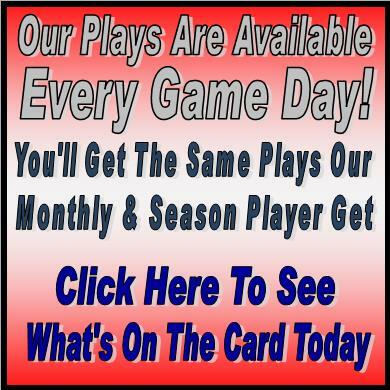 Welcome To The Best Handicapping Site On The Web! 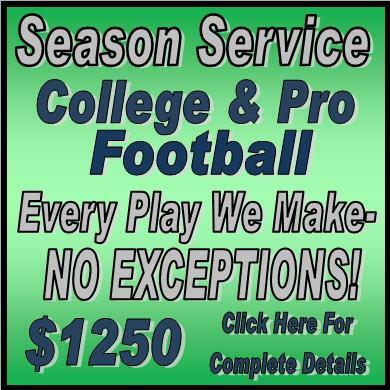 THE FIRST 20 SPOTS ARE GONE, BUT I NEED 5 OR 6 MORE TO TAKE ADVANTAGE OF THE EARLY PRESEASON FOOTBALL SPECIAL. 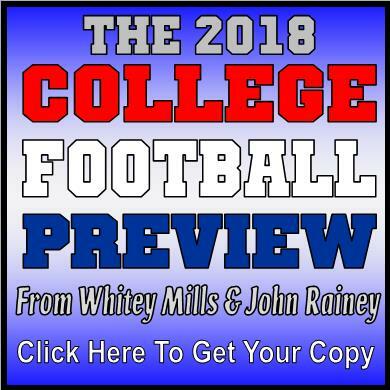 YOU'LL GET THE 2019/2020 COLLEGE & PRO FOOTBALL SEASON AND THE COLLEGE & PRO BASKETBALL SEASON FOR $1000. WE DO THIS EVERY YEAR TO PURCHASE EQUIPMENT TO EXPAND THE SATURDAY HANDICAPPING SHOW INTO NEW MARKETS. 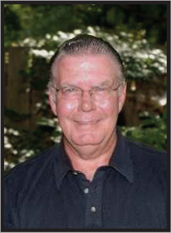 We are delighted to have you back with us for the 2018 Football Season, my 41st year as a professional handicapper and my 40th year of football. A new era in Sports Wagering begins this season with legalized sports gambling in several states. Feel free to call me at the numbers below if you have any questions or need additional information about our service. 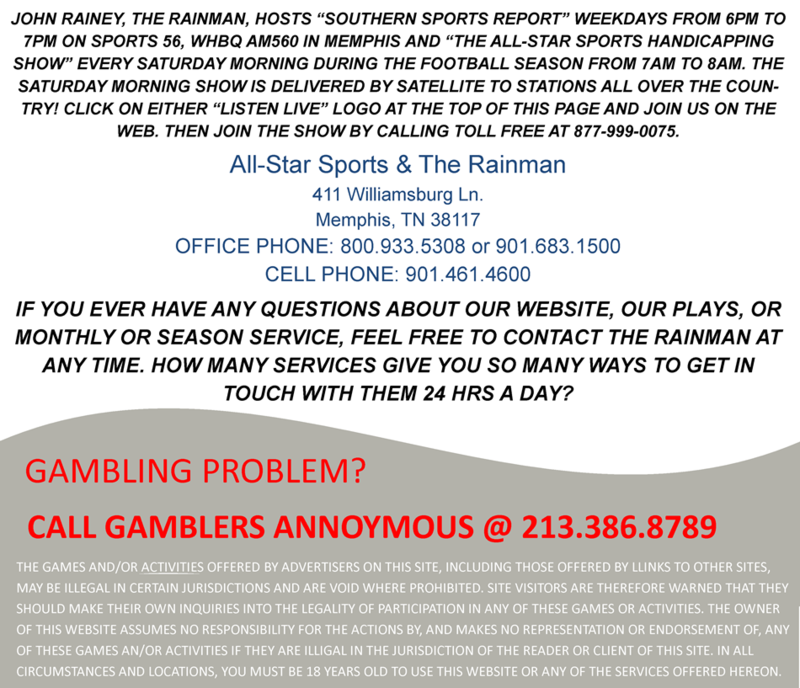 If you're tired of losing on your own- or you're tired of other services working overtime to come up with new lies and scams, it's time to call The Rainman! We don't win every day- we don't win every week- but over the course of the season, NOBODY handicaps the games better than we do!!! 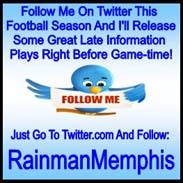 This website, including all the pages, page content, images, photos and/or artwork contained herein are the copyrighted work product of Memphis Sports Radio and All-Star Sports. All Rights Reserved 1996 - 2018.